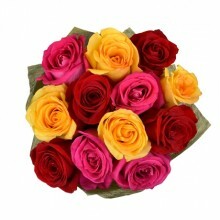 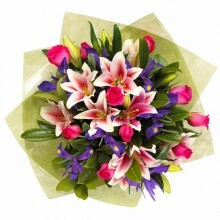 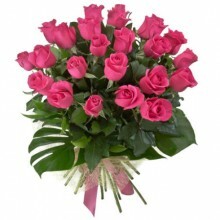 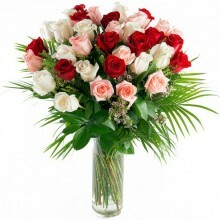 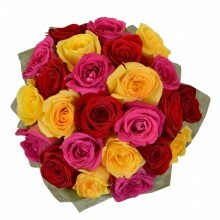 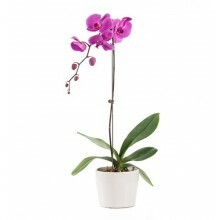 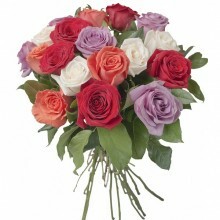 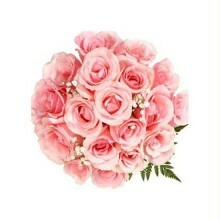 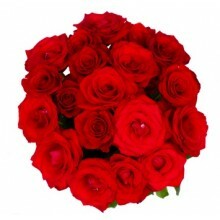 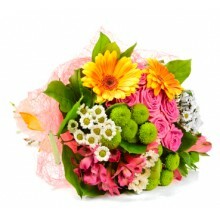 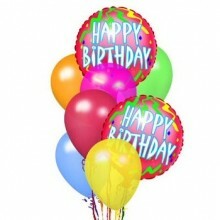 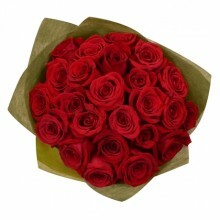 Wish congratulations by sending incredible flowers and gift baskets! 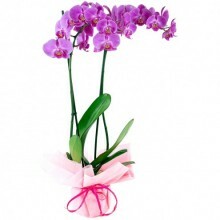 Being apart on their special day can be difficult, but Floresnaweb makes it easier by delivering your thoughtful presents to any city in Brazil. 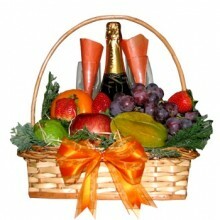 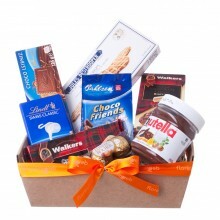 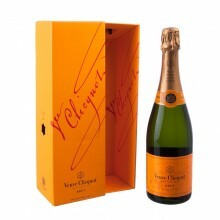 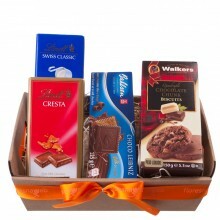 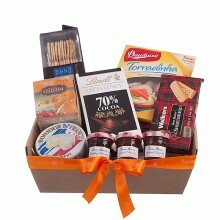 They will certainly be excited to receive your gift and best wishes.